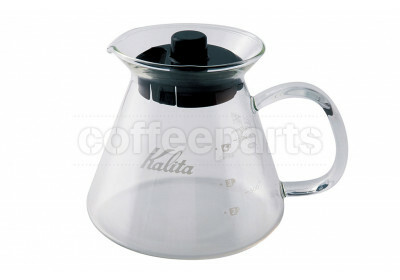 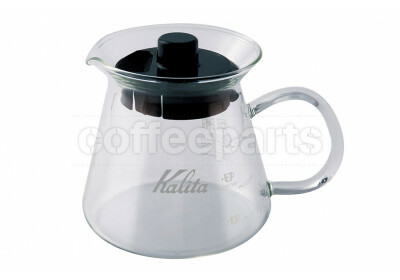 Coffee servers are mainly used to brew straight into and then used to easily serve multiple cups of coffee. 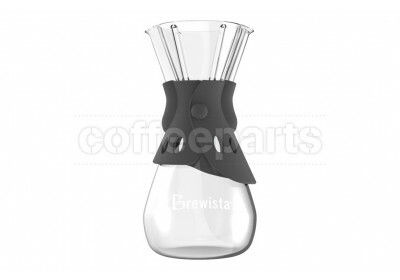 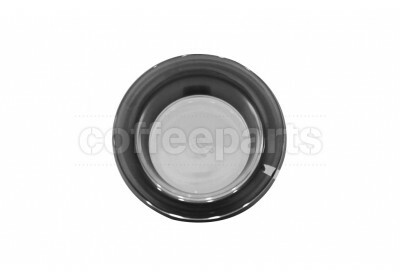 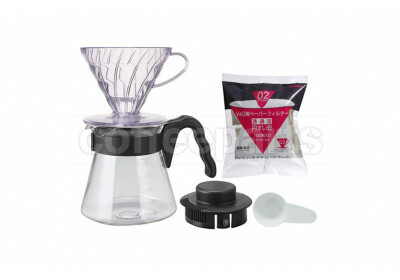 Most commonly this occurs into a glass coffee server from a Hario v60 or Kalita waver filter, an Moccamaster or equivalent filter coffee machine, or an Aeropress. 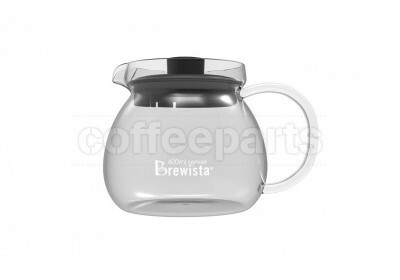 Stainless steel coffee server, insulated coffee carafe and insulated coffee jugs are gaining in popularity as they can keep the coffee hot for up to an hour so you can brew and enjoy it at your own pace. 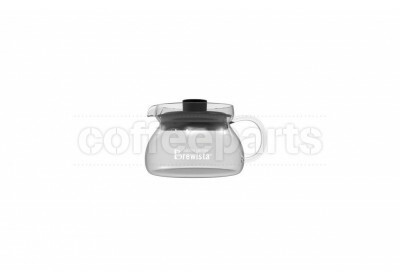 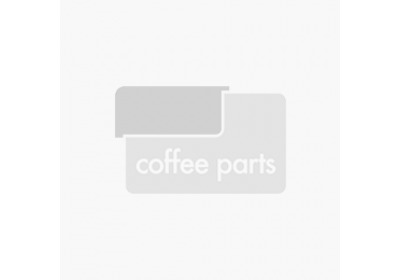 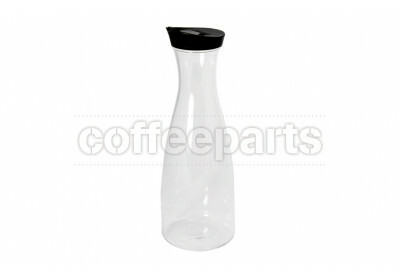 These stainless steel insulated coffee servers and thermal carafes can then be used as servers, just like their heat resistant borosilicate glass counterparts. 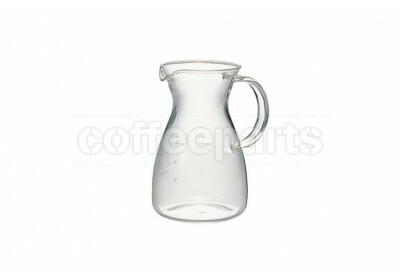 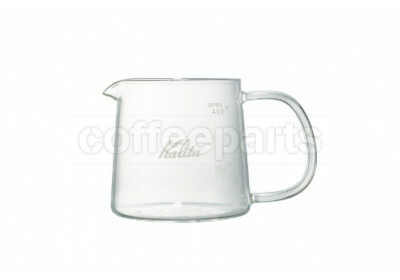 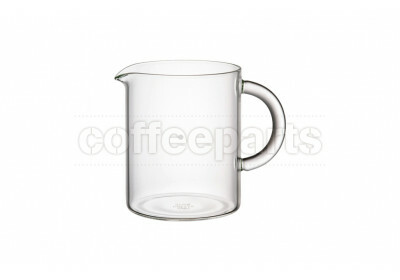 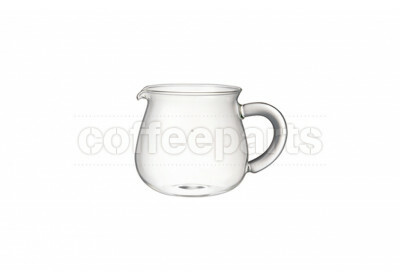 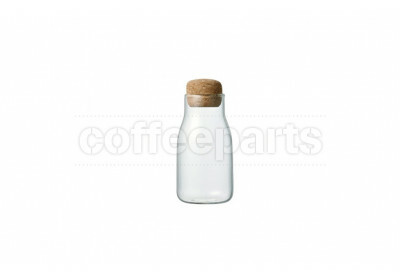 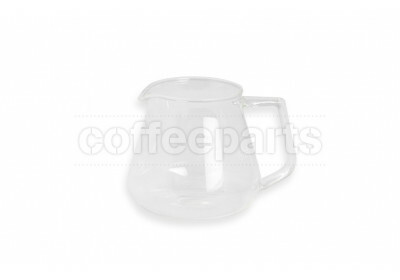 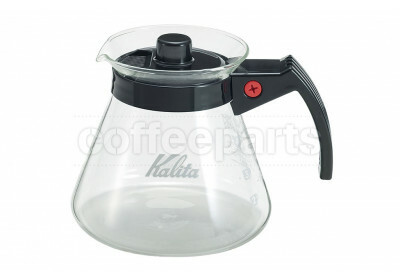 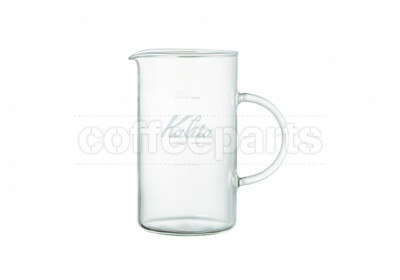 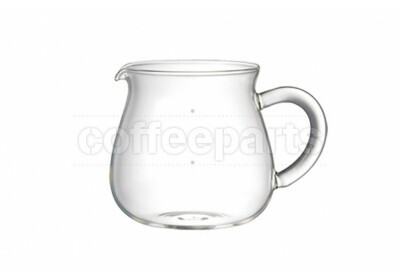 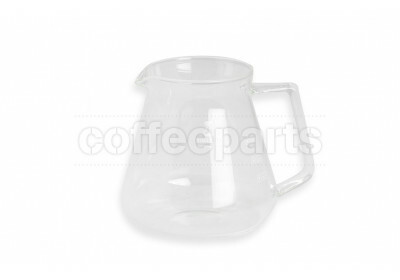 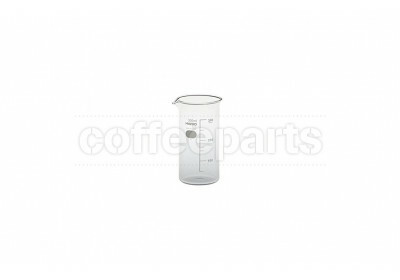 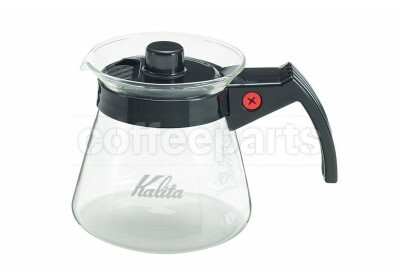 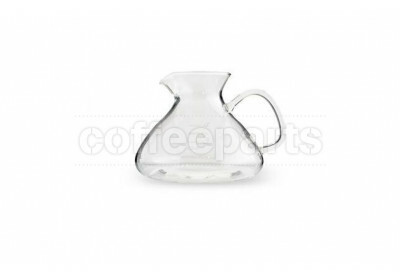 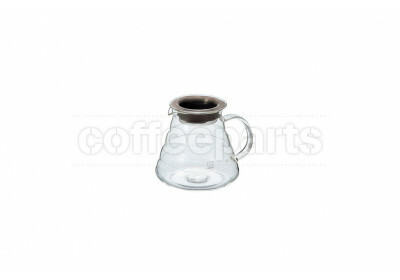 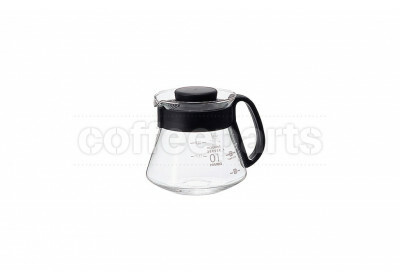 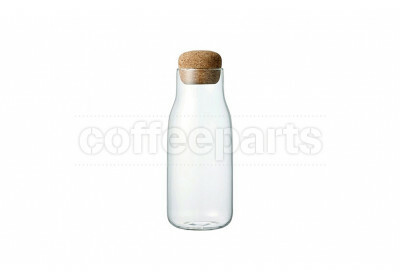 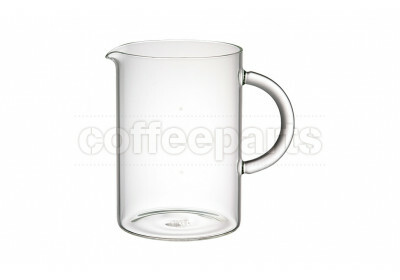 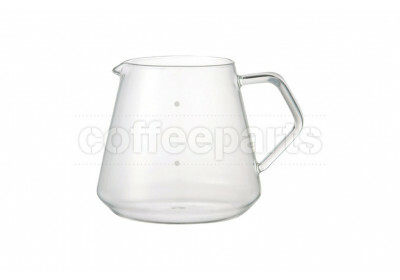 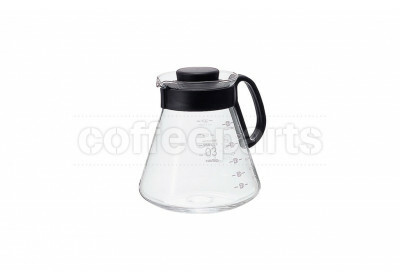 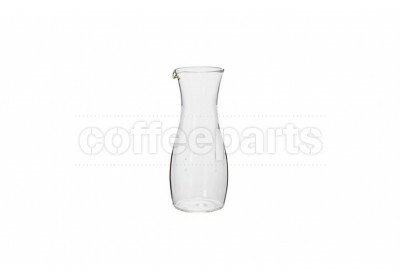 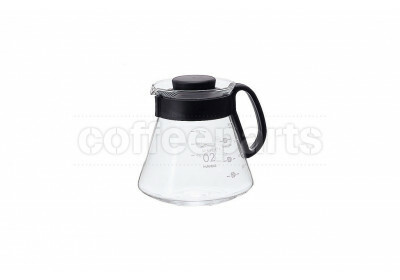 For larger commercial operations, a larger commercial coffee carafe may be appropriate however in this can you will still need smaller units as servers.